A loan of $2,000 helped to purchase aluminum shelter for outside work space and tables and chairs to accommodate more women artisans in a larger work space. Friends Handicraft was founded by entrepreneurs, Shanti and Nirjali, who are dedicated to helping women gain economic independence and provide for their families. Many of the women they employ are rebuilding their lives from great hardship. In Shanti’s words: “We are more focusing on the betterment of the women than just the profit objective. Through their work and being part of Friends Handicraft, the women are uplifting their living standards.” Friends Handicrafts employs over 100 Nepali women and sustains the ancient technique of felting. They use this method to create unique and vibrantly colored decorations, bags, scarves, and children's gifts. Based in Kathmandu, Nepal, Friends Handicraft's mission is to combat urban poverty and foster a sense of independence in an otherwise marginalized population. Friends Handicraft provides employment, skills-training and support services including financial literacy, emergency funds and scholarships that cover school fees, uniforms and supplies for employee children. This loan will allow Friends Handicraft to create a larger work space so that they can hire more women and fulfill purchase orders more efficiently. Friends Handicraft works closely with Global Goods Partners who is dedicated to alleviating poverty and promoting social justice. 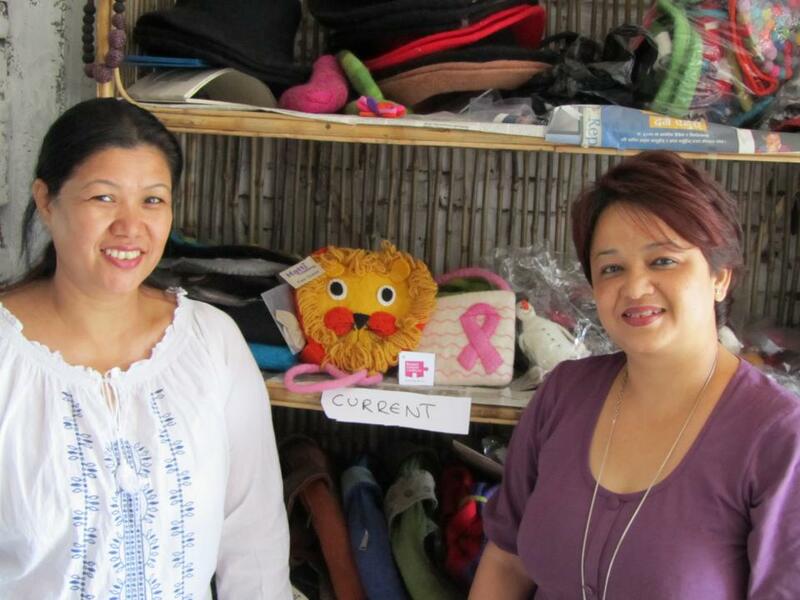 You can purchase these Nepali felt products on their website at http://globalgoodspartners.org/.